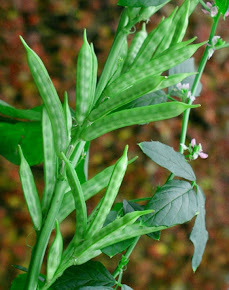 Fundamentally Guar is very strong commodity unfortunately it is stuck in crude prices. 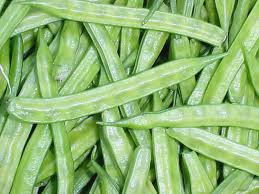 It is highly industrial product and demand of Guar remains in market throughout the year. Even in this lean period. 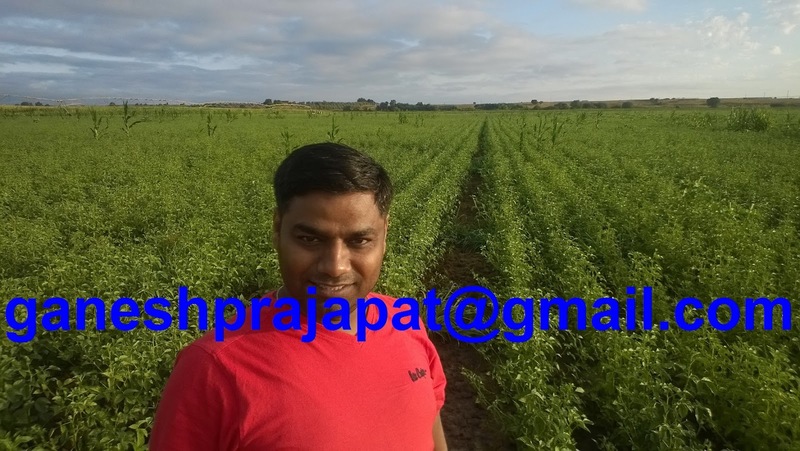 Guar Gum Powder Exporter is running with net profit of Rs 12 /Kg seed from seed processing to guar gum powder and churi korma export. 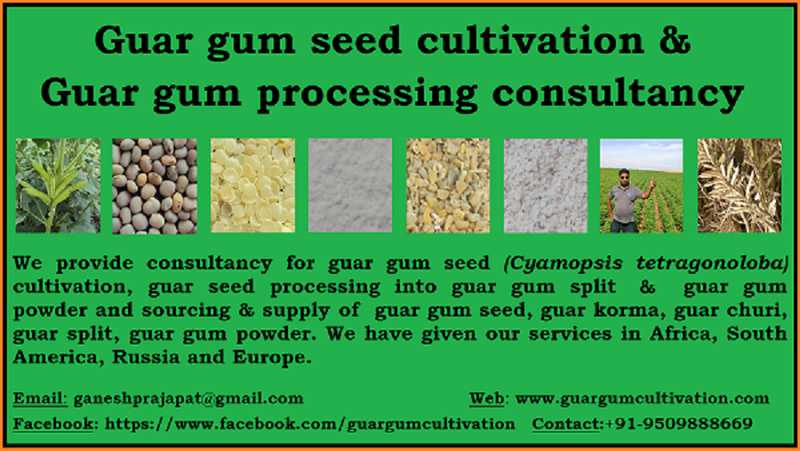 Guar Split Exporter is working on Rs 8/Kg guar seed from gaur seed processing to guar gum split export. A normal guar seed processor is working on Rs 4/Kg seed after selling material in local market. That is around 30 %, 25% and 8 % profit. This profit is calculated after dedicating all the costs. Govt Should come with some positive steps, Govt must ban use of Xanthan gum from all food ingredients. Nestle is already taking this step in USA. If the domestic demand will increase, then This commodity will get good support and it will give a good return to farmers. In this season farmers are more attracted toward Pulses so Guar cultivation area will also come down and might be this over supplied stock will settle down in this year. There are also possibilities that in long term Crude prices will also improve. 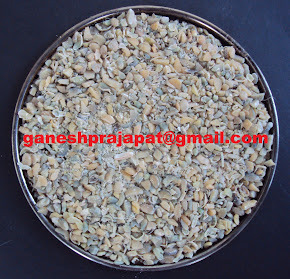 Cement industry can also create very good demand of guar gum powder. Guar Gum powder has good water retention capacity which is required for hardening of Cement. 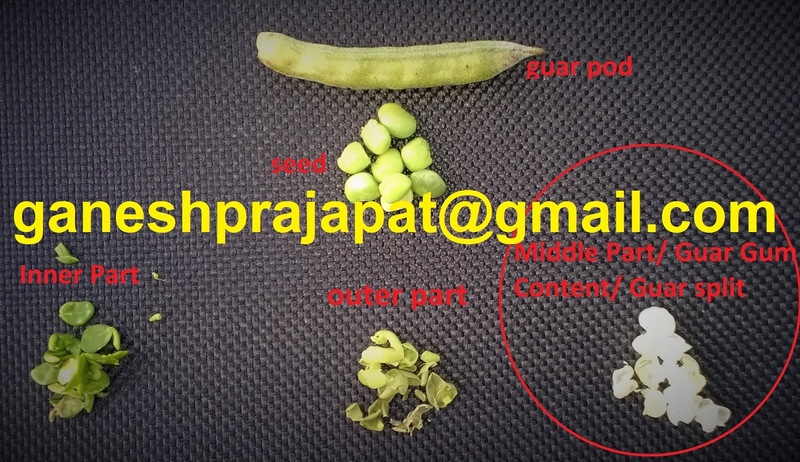 Very soon we may get very good news on uses of guar in new industry which may consume ten times to today's guar seed production domestically and internationally.